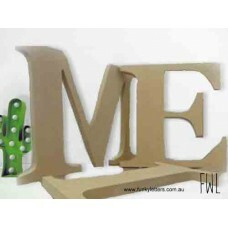 Individual letters Made from 18mm thick MDFThese letters are made to free stand. ( if you do.. 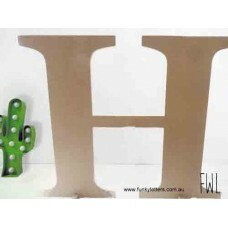 Huge Wooden letters or Numbers unpainted. 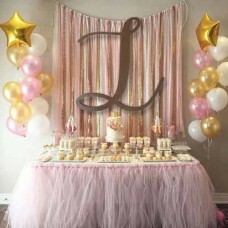 These Letters or Numbers come in 40, 50 o.. 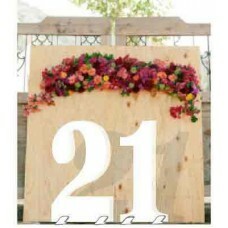 Huge Wooden letters or Numbers unpainted. 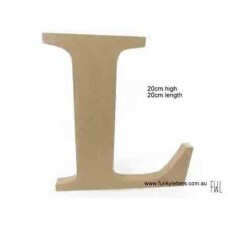 These Letters or Numbers come in 80 cm 10.. 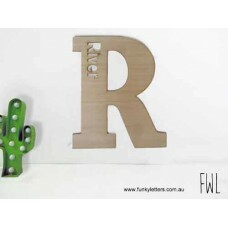 Letters are priced per letter in the format of 1 capital and the rest lower case or ALL CAPITAL..
Bamboo Monogram Letters are made from eco friendly Bamboo the size of each sign is approx 20cm and t.. 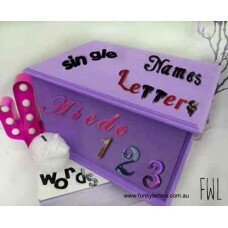 These cute little letters are great for decorating. 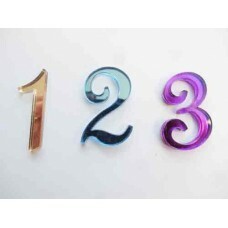 They are made out of 3mm Coloured Acrylic. .. 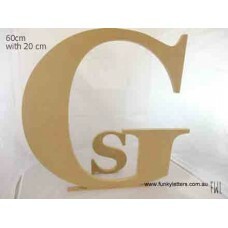 Welcome to our Extra Large Letters and NumbersThis collection is made from 16 mm thick solid white c..